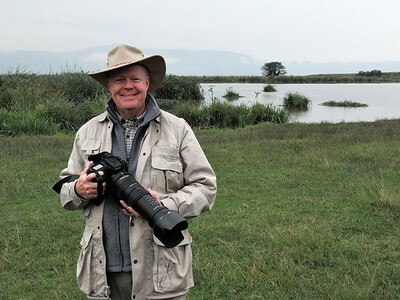 Photography has been my passion for over 40 years. During my 20-year career with Eastman Kodak, I lived and worked throughout the US, Europe and Asia in Marketing, Product Creation and General Management. In the digital age, I continue to innovate, educate and inspire new and experienced photographers and share the beauty and wonder of the world with friends and clients. The images on my site have been carefully selected for their beauty and quality, time-tested to enjoy for years to come in your home or office. Please feel free to contact me if you have any questions about an image or desire advice on photo decor. I offer convenient one-to-one coaching over the web and in person, in the field. 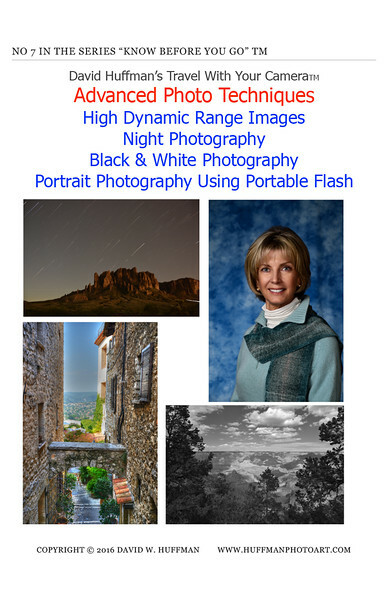 You receive instruction and answers to your specific questions, with advice ranging from technical settings on cameras, electronic flash and accessories, to the use of many different software programs to process your images. I consult on equipment brands and choices and their use. Coaching is per hour with a 1 hour minimum for web and 2 hour minimum for field and in-person, so you get the most out of each session. Cost per hour is $50, satisfaction guaranteed. Please use the contact form for inquiries. 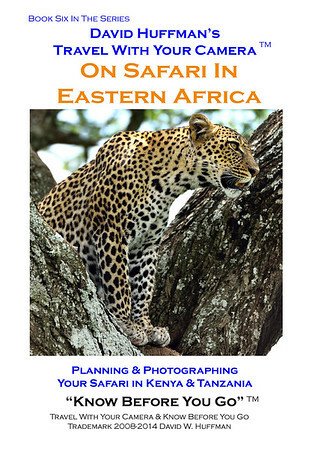 Workshops for small groups from 3 to 15 persons focus on a specific photography technique such as wildlife photography, landscape photography, portraits and processing workflow. You may arrange for your small group and we will design a workshop for your needs. Please use the contact form for inquiries. Workshops are held in Africa, New Zealand, Arizona and other locations. 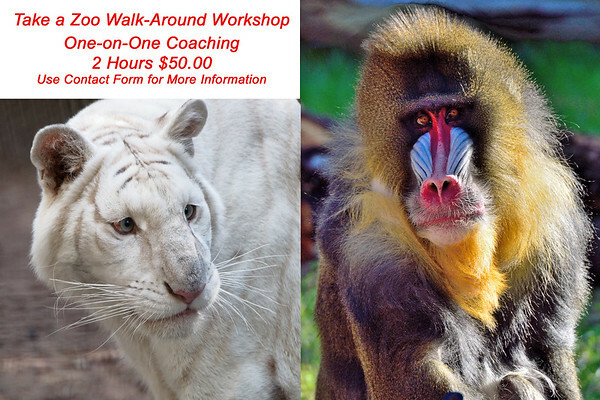 General information and pricing is shown on the Photo Workshops page. Please use the contact form for inquiries. 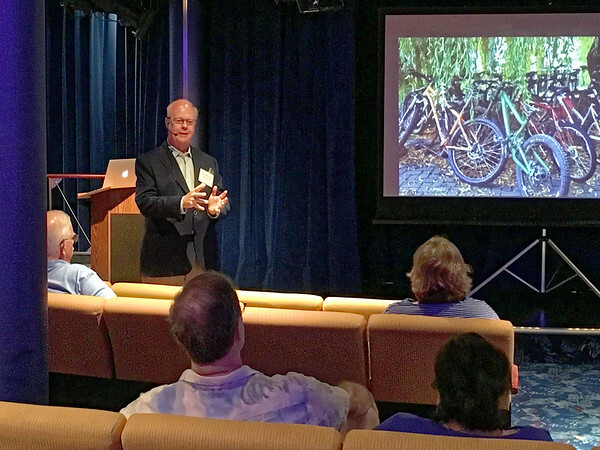 I teach for several cruise lines on board trips in the Caribbean, Europe and elsewhere. Please ask about our next cruise! I have authored nine books on photography using the eBook format for Apple iBooks and Amazon Kindle. You can search for my name on their websites, or look for pages on my site and click the links. Photography Courses are self-paced for beginning, intermediate and advanced photographers. Starting with the fundamentals and continuing with more advanced techniques, they will educate about and inspire new enjoyment of photography. Travel Photo ebooks guide you from planning to travel for some of the most exotic and interesting photo locations in the world. Individual titles include Africa, New Zealand, The Mediterranean and French Riviera. They are available in the Apple iBook format for Mac, iPad and iPhone users. Links are on the Travel Book page or just search the Apple site.